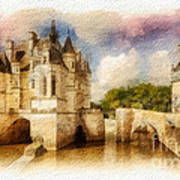 There are no comments for Chenonceau. Click here to post the first comment. 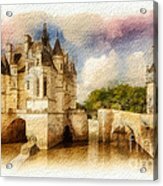 The Ch�teau de Chenonceau is a French ch�teau spanning the River Cher, near the small village of Chenonceaux in the Indre-et-Loire d�partement of the Loire Valley in France. 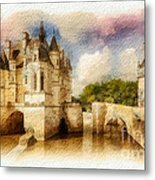 It is one of the most well-known ch�teaux of the Loire valley. 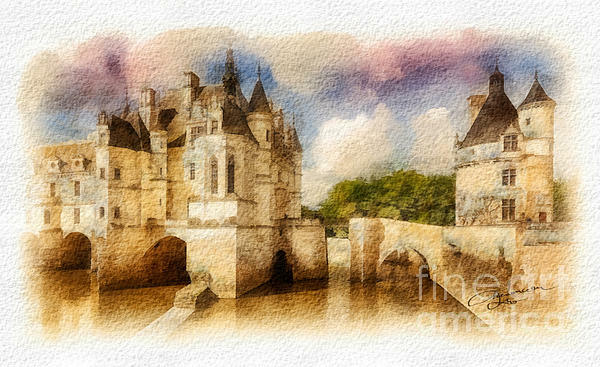 The estate of Chenonceau is first mentioned in writing in the 11th century.The current ch�teau was built in 1514–1522 on the foundations of an old mill and was later extended to span the river.